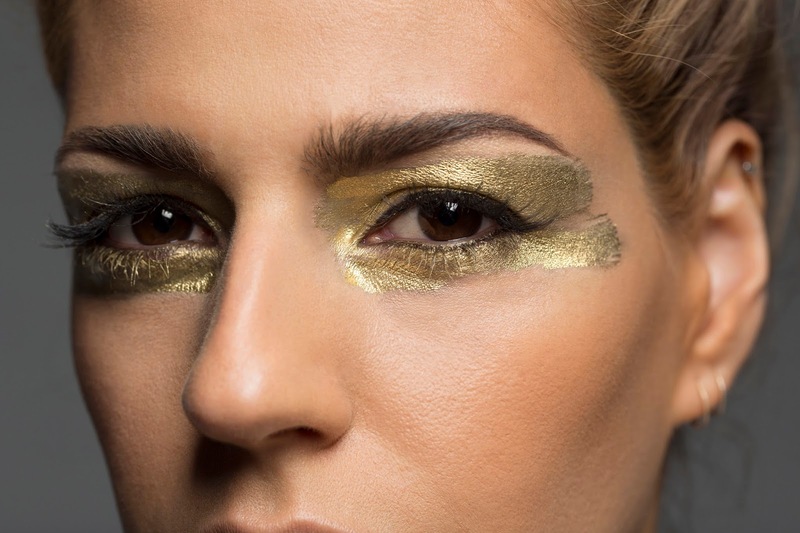 New Zealand's Brooke Fraser is your magical machine. Seriously, she's better than the bag of mini Snickers I ate last weekend. 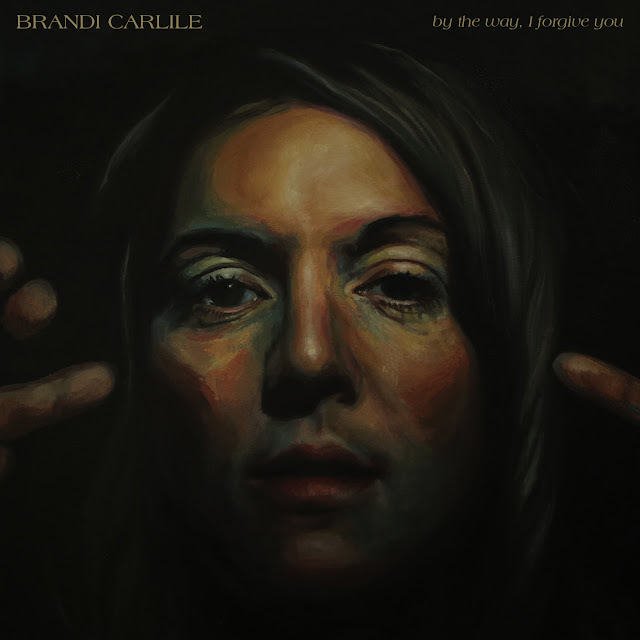 Her latest album, Brutal Romantic, was named one of our 35 Best Albums of 2014 (it clocked in at #5), and she's touring the U.S. now. Have a listen to today's Jam of the Day, "Magical Machine," below.